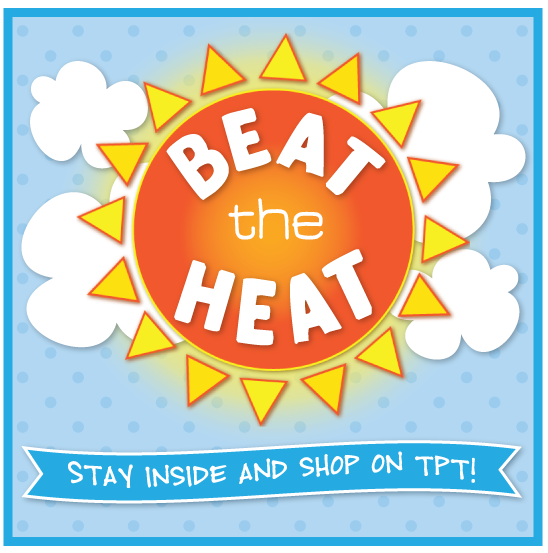 the teacher wife: BEAT the HEAT giveaway!! Have you heard about the SUMMER GIVEAWAY going over at Blog Hoppin'? You could win 18 awesome lesson plans!!! 18!!!! Head on over to Blog Hoppin' to enter! P.S. You only have until tomorrow night to enter, so HURRY!